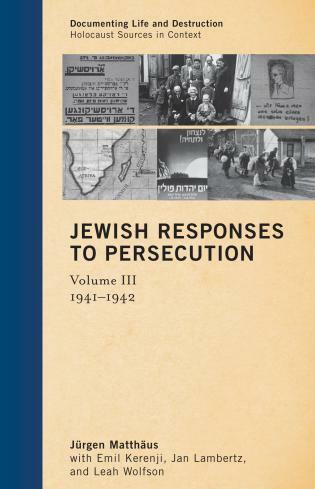 Combining rich documentation selected from the five-volume series on Jewish Responses to Persecution, this text combines a carefully curated selection of primary sources together with basic background information to illuminate key aspects of Jewish life during the Holocaust. 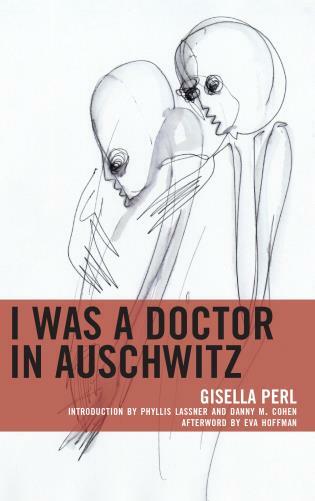 Many available for the first time in English translation, these letters, reports, and testimonies, as well as photographs and other visual documents, provide an array of first-hand contemporaneous accounts by victims. 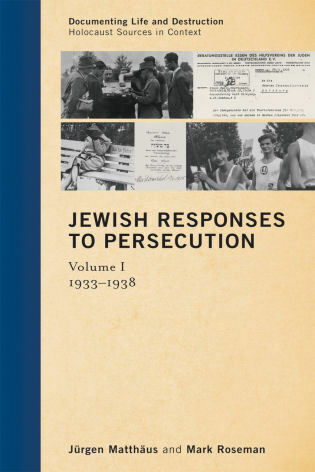 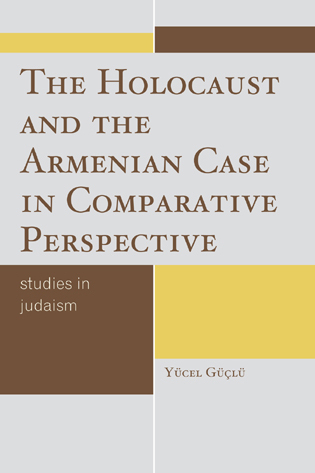 With its focus on highlighting the diversity of Jewish experiences, perceptions and actions, the book calls into question prevailing perceptions of Jews as a homogenous, faceless, or passive group and helps complicate students’ understanding of the Holocaust. 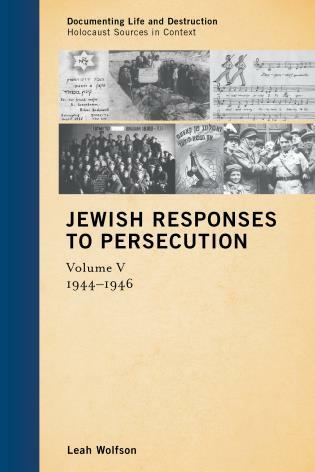 While no source reader can comprehensively cover this vast subject, this volume addresses key aspects of victim experiences in terms of gender, age, location, chronology, and social and political background. 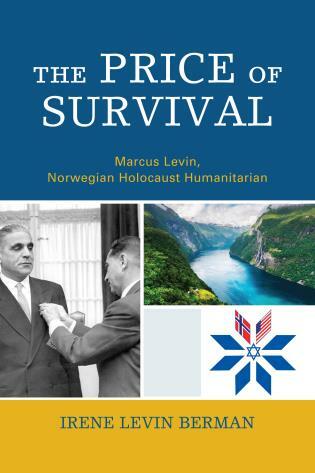 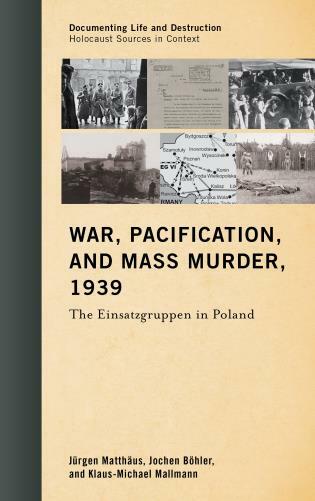 Selected from vast archival collections by a team of expert scholars, this book provides a wealth of material for discussion, reflection, and further study on issues of mass atrocities in their historical and current manifestations. 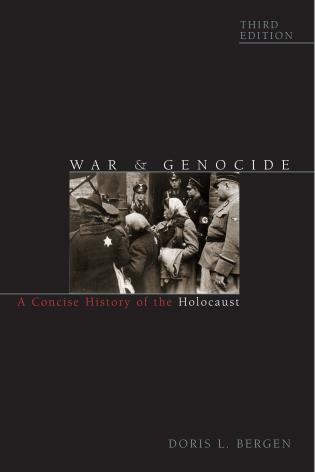 Jürgen Matthäus and Emil Kerenji are historians at the Jack, Joseph and Morton Mandel Center for Advanced Holocaust Studies of the United States Holocaust Memorial Museum. 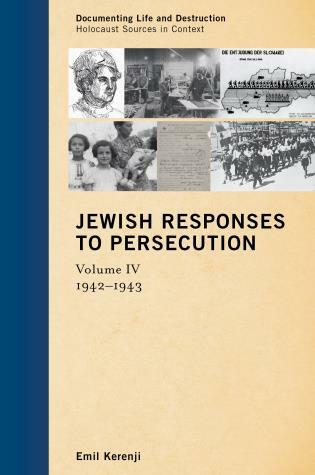 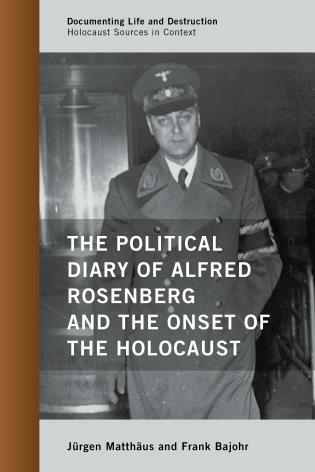 Offering a windowinto the contemporaneous responses of Jews to the horrors that were unfolding around them, this invaluable book illuminates a crucial aspect of the Holocaust. 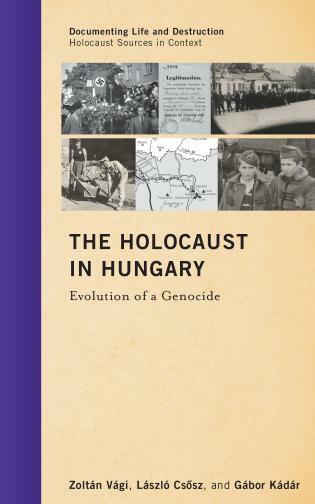 This collection will prove to be an essential resource in the classroom and beyond. 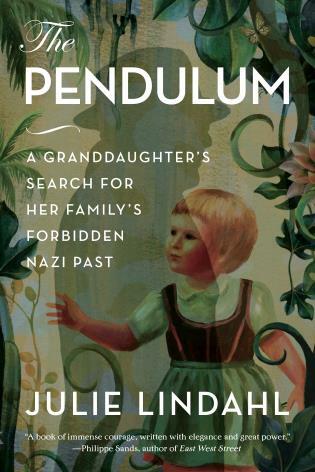 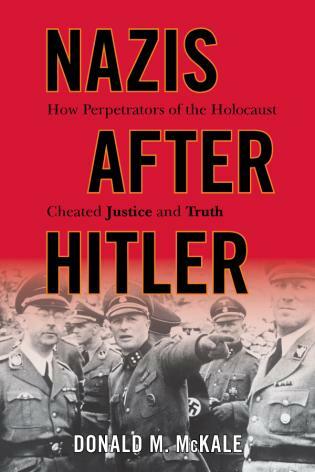 This expertly crafted book puts to rest the fallacy that there was a single Jewish response to Nazi persecution, showing instead how different communities, and even different individuals, drew from their own unique experiences and belief systems in reacting to the growing threat. 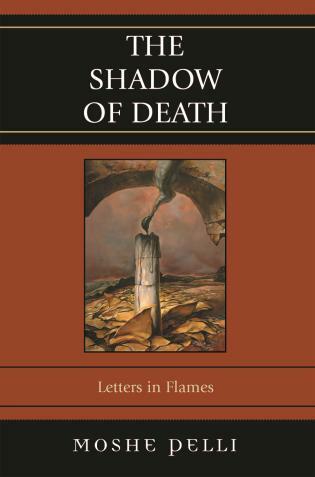 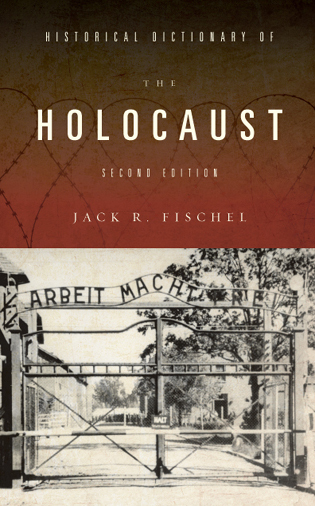 It is an important lesson for students of the Holocaust to learn, and this thoughtful, nuanced text is a vital classroom tool. 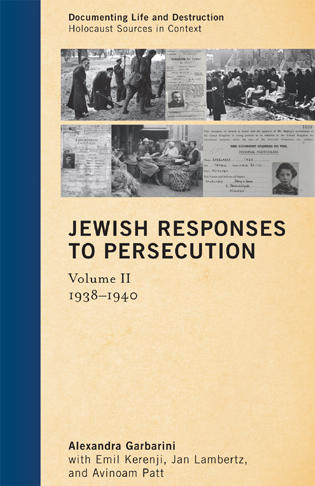 In this remarkable collection, Jewish women, men, and children speak to us from the midst of destruction. 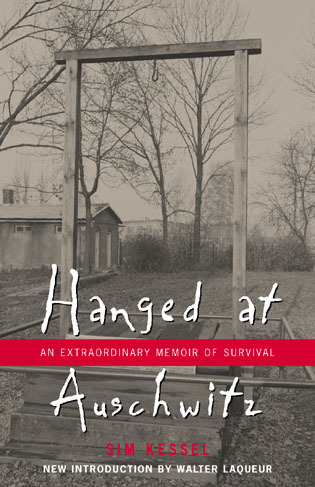 Diaries, letters, reports, and songs—all written at the time—testify to the diversity of the people now known as ‘victims.’ Translated from a dozen languages and expertly introduced, these sources open a window onto the desperation, hope, uncertainty, and day-to-day struggles of people trying to make sense of a shattered world. 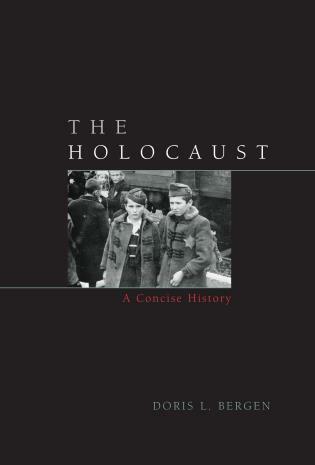 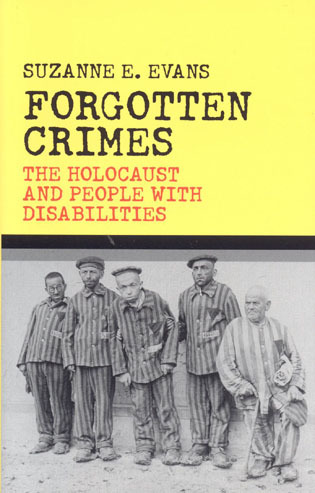 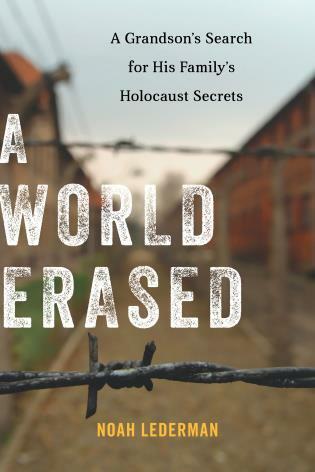 This book is an ideal introduction to understanding how Jews experienced the Holocaust. 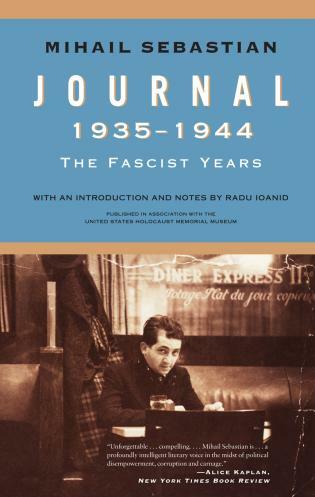 The uncertainty and discord, the dread and despair, the efforts to preserve dignity and/or faith amidst degradation, the refuges and the traps, the ‘choiceless choices’ and grasps at hope, the deportation and destruction, the liberation and the struggles that followed—all these elements and more take moving and memorable form in this astute selection of contemporaneous writings by Jews. 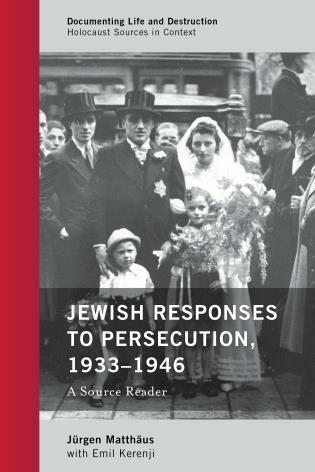 The book’s cover photograph depicts the 1942 wedding of Salomon Schrijver and Flora Mendels in the Jewish quarter of Amsterdam. 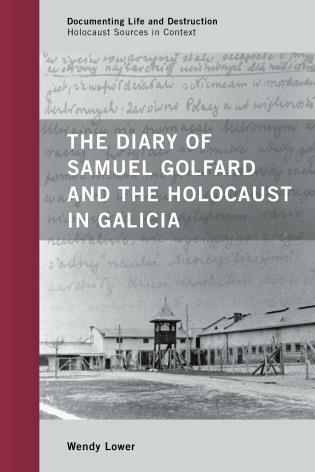 Salomon and Flora Schrijver were deported via Westerbork to Sobibor where they were murdered on July 9, 1943. 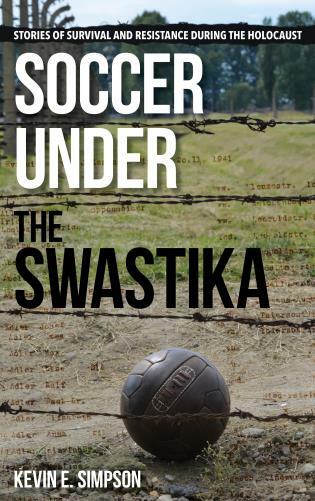 USHMMPA (courtesy of Samuel Schryver).